15 European destinations direct from London City Airport, with Air France! 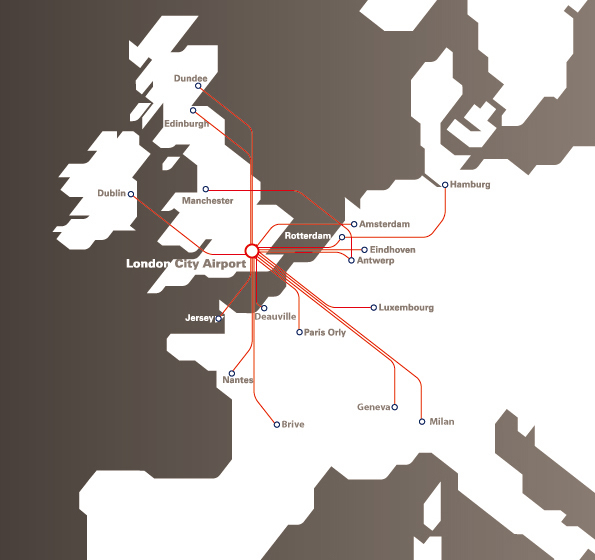 Air France has CityJet, giving you the chance to travel from London’s most convenient airport London City, with easy access from the heart of London using the DLR. 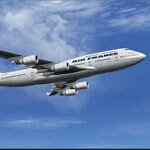 Book online at www.airfrance.co.uk or contact our Call Centre on 0870 142 4343. 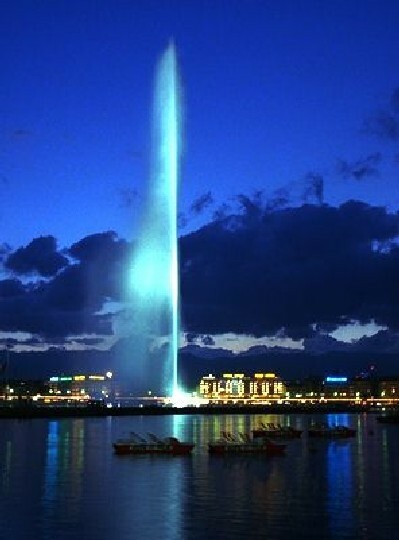 Fly for £ 94 pounds return to the Global city of Geneva. If you have only ever thought of it as a stop off or a business man’s haven perhaps it is time you took a closer look. It has, after all, been a sanctuary for those who fled religious and political persecution, and the birthplace of men who shaped the world such as the Protestant reformer John Calvin and the social philosopher Jean-Jacques Rousseau. There is no end to the sites worth seeing which include Calvin’s own church St Pierre’s Cathedral, The Reformation Wall and the Flower Clock, and more recent additions such as the Palais des Nations which serves as the European headquarters of the United Nations. The city’s outstanding preservation of all its architectural heritage even resulted in Geneva being awarded the Wakker Prize in 2000. The choice does not end here, if art is your passion, make the most of the fourty private and public museums and art galleries, you can even spend a night out at the world famous Cabaret Voltaire where the Dada movement was first formed. Whatever experience you are looking for, it is possible to find it in this thriving and modern city, be it in the beautiful “vieille ville” or the newer and busier centre. Hurry and you might make it in time to catch one of the many festivals occurring this year.